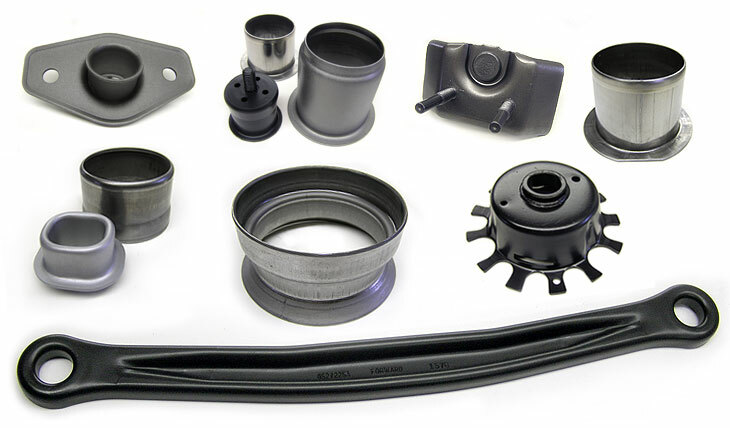 Regal Metal Products produces a variety of products for the automotive industry. Regal Metal supplies parts to the automotive, truck, appliance and many other industries. We run tooling that we have designed and built or we will run your existing tooling to your current specifications. Designed for product development purposes, usually in small quantities. Standard tooling and machined as needed, very limited custom tool is built. These will be produced using press conditions and similar tooling methods that will be in the production tool. Prototyping a part prior to designing and building a production tool gives the tool engineer and toolmaker the information they need to create a quality and efficient manufacturing tool.